When it comes to shopping for property, everyone wants to find the perfect match. 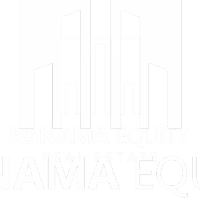 The fact of the matter, though, is finding the property of your dreams in a location you love for the right price can take time and plenty of searching. It might take weeks or months to find something that meets all of the criteria you have in mind. When you do find that perfect home, though, it’s bound to be love at first sight. 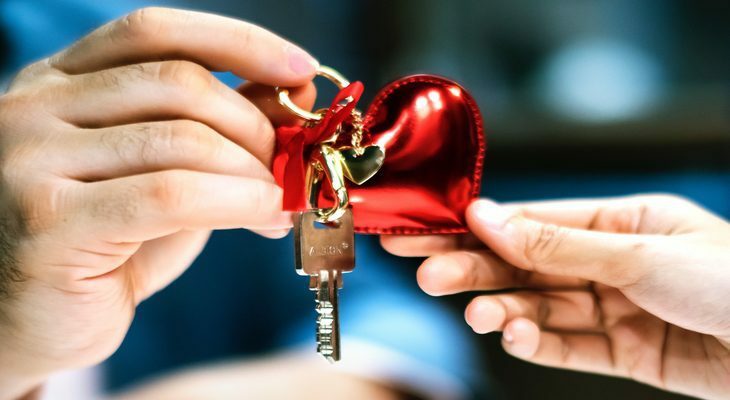 This week, in honor of Valentine’s Day, we’ve compiled some of the best properties on the market right now to streamline your search process and help you find the perfect match. 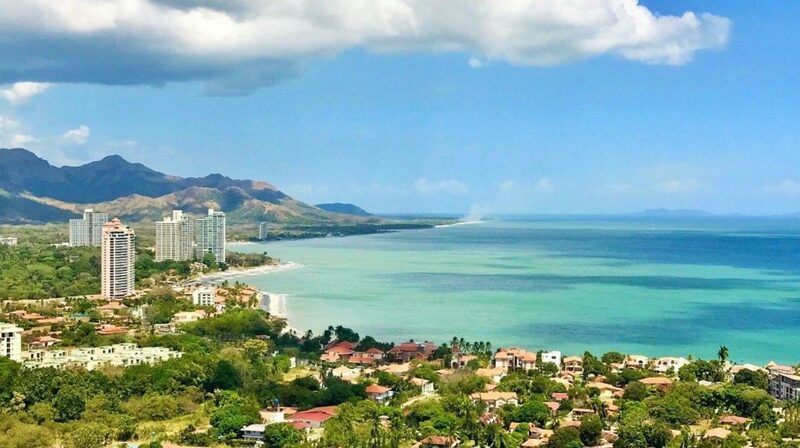 Whether you’re on the lookout for a city apartment, a beach home, or a mountain villa, we’ve got you covered. So take a look at some of our favorite picks and see which one catches your eye. El Cangrejo is quickly becoming one of the coolest neighborhoods in the city, and this apartment has the style to match. This one-bedroom loft is the perfect space for a bachelor or young couple. Floor-to-ceiling windows offer unbeatable views of the city and sleek lines with pops of color give the apartment a chic, modern feel. 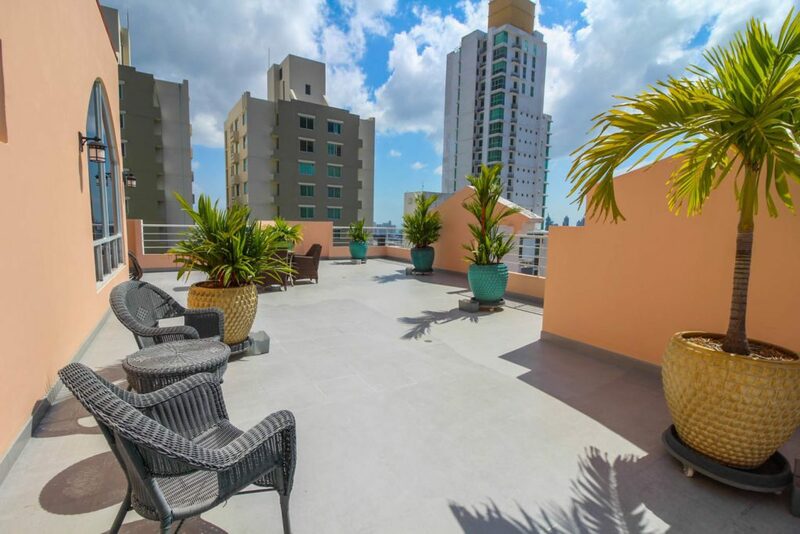 Also in the El Cangrejo neighborhood is this spacious three-bedroom penthouse on the market at an unbeatable price. The open living space offers plenty of room for visiting and entertaining and seamlessly flows onto an expansive covered balcony. Wall-to-wall windows, stainless steel appliances, and large bedrooms are just the icing on the cake. 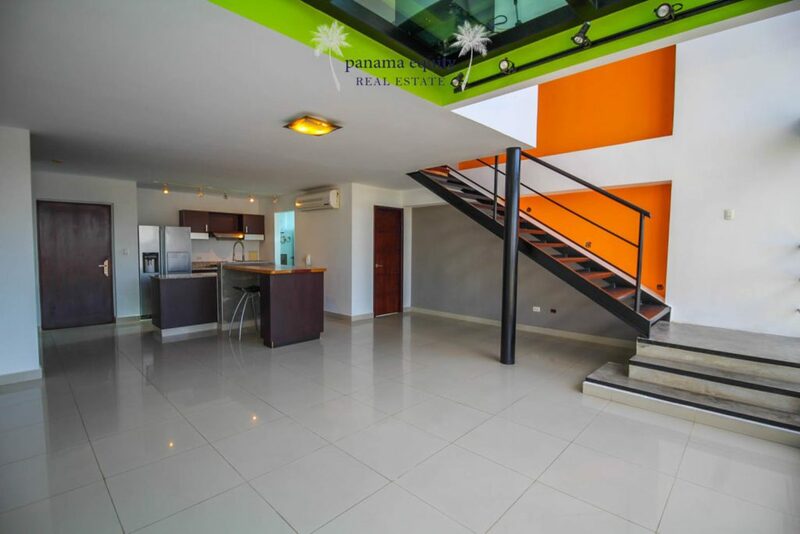 If you’re looking for an apartment that’s both comfortable and modern with plenty of perks, look no further than this stylish three-bedroom home in Punta Pacifica. This loft is flooded with natural light and offers views at every glance. Recently renovated, every aspect of this home features polished finishes and attention to detail. 4. Rooftop penthouse reduced for quick sale! 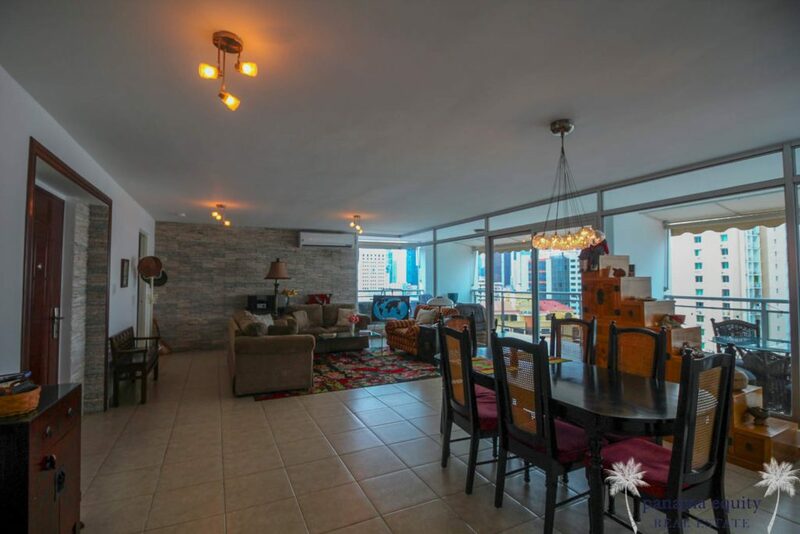 This spectacular three-bedroom apartment in Dos Mares offers penthouse living at its finest. Floor to ceiling windows throughout the home offer views in every direction. The ample patio provides plenty of space to enjoy the views al fresco. And extra features like an office and den mean that whether you’re working or relaxing, you can do it in comfort and style. 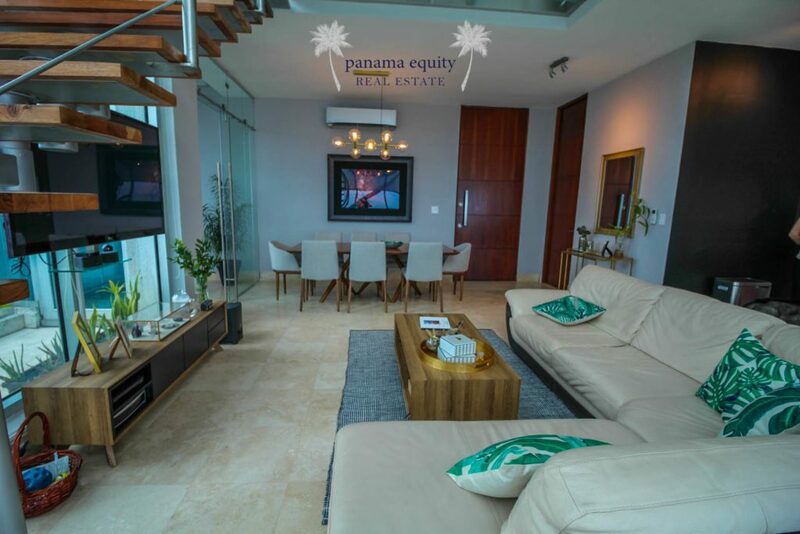 Last but not least, this luxury three-bedroom apartment in the sought after Punta Pacifica area might just be the perfect place for you. 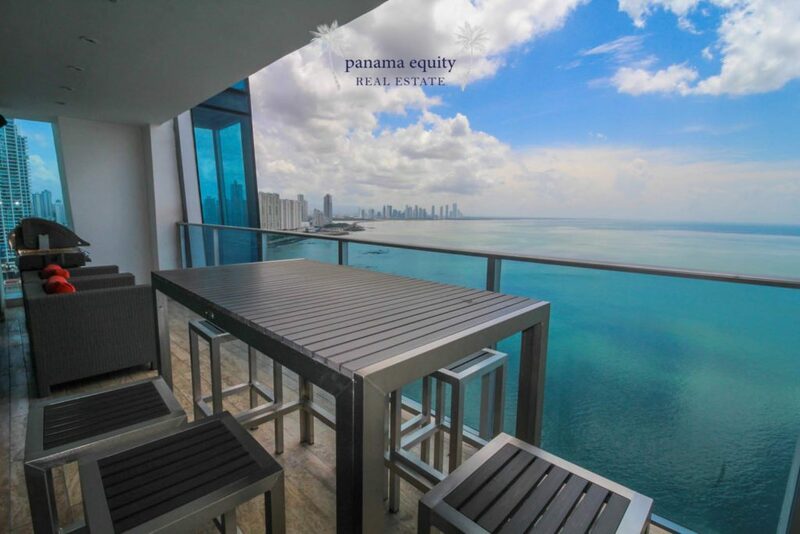 Breathtaking views of both the ocean and the skyline can be enjoyed from every room in the house, not to mention the ample balcony. Outfitted with smart home technologies, this home is the perfect blend of classic and modern. If beach living is more your style, check out this cozy two-bedroom home located just outside Coronado. Stainless steel appliances, a covered terrace, and private pool are just some of the perks. The real selling point, though, is the charming home is just a few minutes’ walk to the beach. 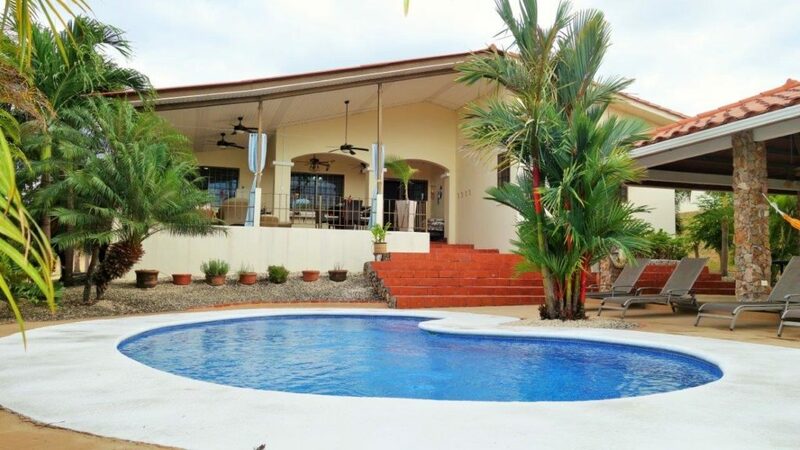 Another great option is this beautiful three-bedroom home located just a short five-minute drive from the town of San Carlos and several public beaches. This home provides the perfect combination of comfort and charm. Everything from the stylish bedrooms to landscaped yard show an attention to detail that will win over your heart. Here’s a dream opportunity for a prospective investor with a love for the ocean. This stunning seven-bedroom property is perched above the Pacific Ocean with spectacular views. 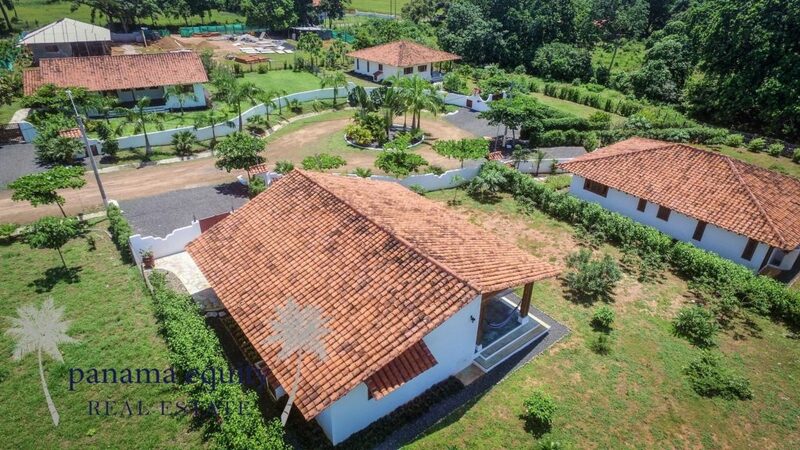 The estate features a main house along with five guest suites, meaning there are plenty of opportunities for its use. Whether you want to open a bed and breakfast or offer short-term rentals, this property is sure to impress guests from near and far. Here’s one beach property opportunity that’s hard to beat. One of the most popular developments in Pedasi has only two plots left, and the developers are allowing prospective buyers to submit their own plans for consideration. If you’ve always wanted to build your dream beach house, this is your chance. This one-bedroom condo at Coronado Golf and Beach Resort might be love at first sight if you’re more interested in location than you are in having a ton of space. Located high in the Coronado Golf building, this apartment offers beautiful views in every direction, including from the comfortable balcony. Whether you’re looking for the perfect retirement home or a weekend escape from the city, we’re sure you’ll fall for this gem. 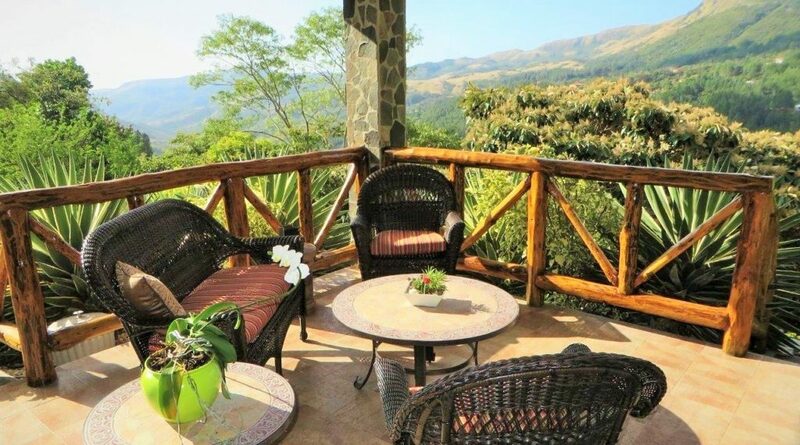 If fresh mountain air, splendid views, and plenty of privacy sound like a recipe for your perfect home, check out this impressive three-bedroom house near the town of Sora. With top-of-the-line finishes such as marble floors, a courtyard with a pool, and tons of natural light, this secluded home is the perfect mountain oasis. 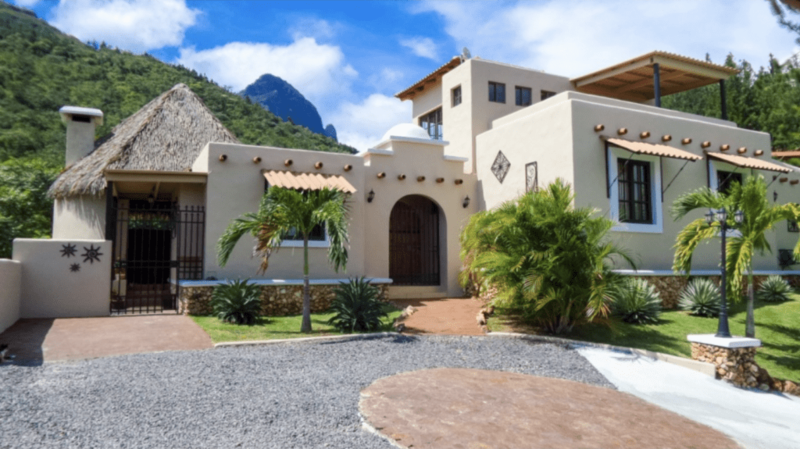 This beautiful two-bedroom home in Altos del Maria looks like a Tuscan villa. A terracotta-tiled roof, vaulted ceilings, and a romantic pool with mountain views all add to the charm of this stunning house. 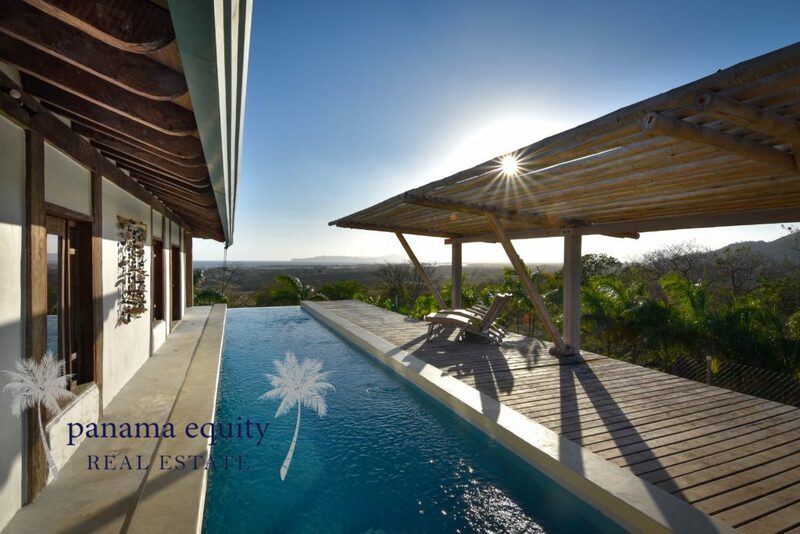 If majestic views and seclusion are what you’re after, this home may as well be paradise. 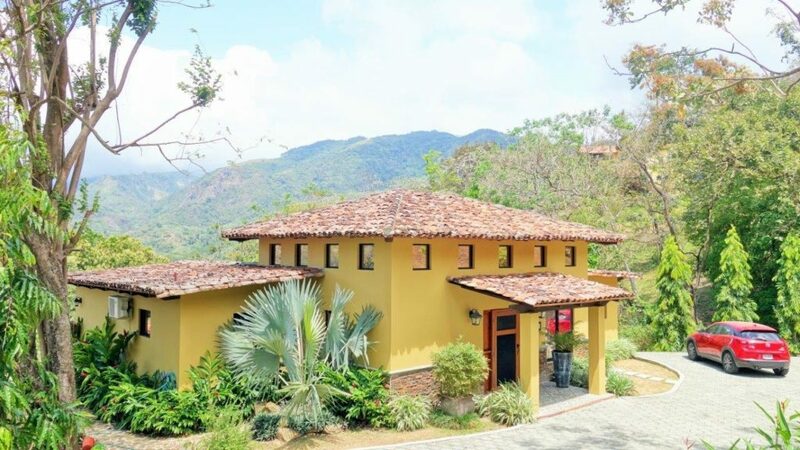 Located within one of Panama’s most sought after secure mountain communities, this three-bedroom home features breathtaking views everywhere you look. The roomy bedrooms, master bath with Jacuzzi, and covered parking all add to the appeal of this home. The showstopper, though, is the spacious covered terrace with a view to rival any other. 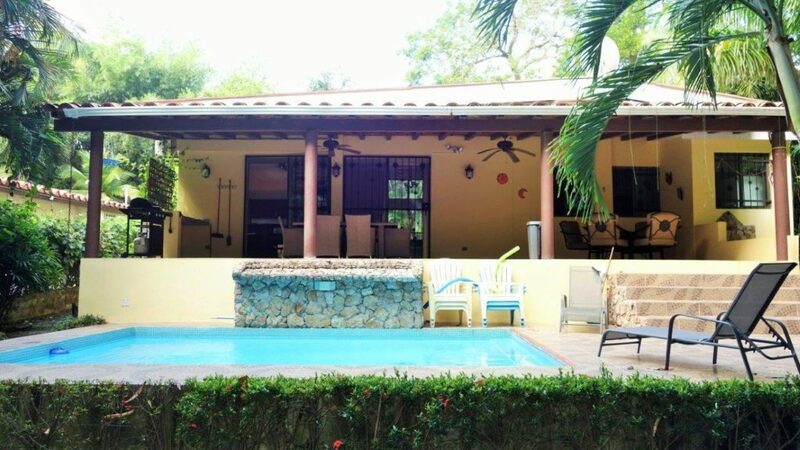 This beautiful three-bedroom home in Altos del Maria offers something for everyone. Nearly half of the living space is outdoors but covered from the rain making it perfect for nature lovers. There’s also a generous modern kitchen for those who love to cook and entertain, and a home theater for movie or sports enthusiasts. You can even glimpse views of the ocean from the second-floor balcony. This home leaves nothing to be desired. 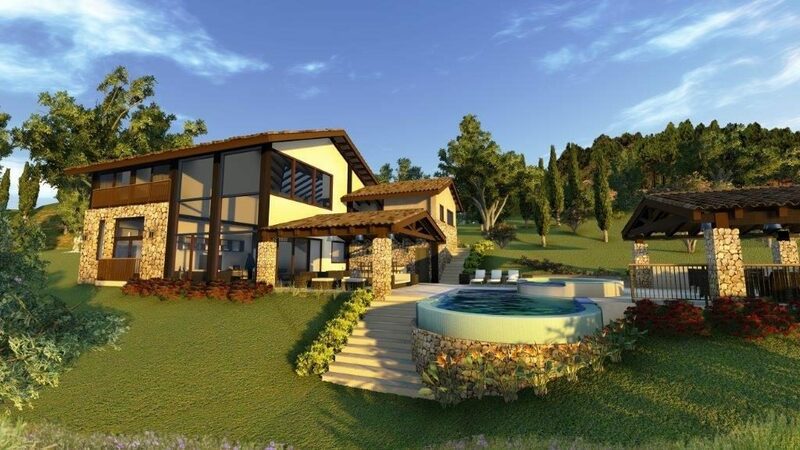 Finally, if you love the idea of a mountain home but are particular about the details, this developer is offering you the chance to design your own. You can either choose from one of four modern and comfortable designs or propose a custom design in this development in San Carlos. 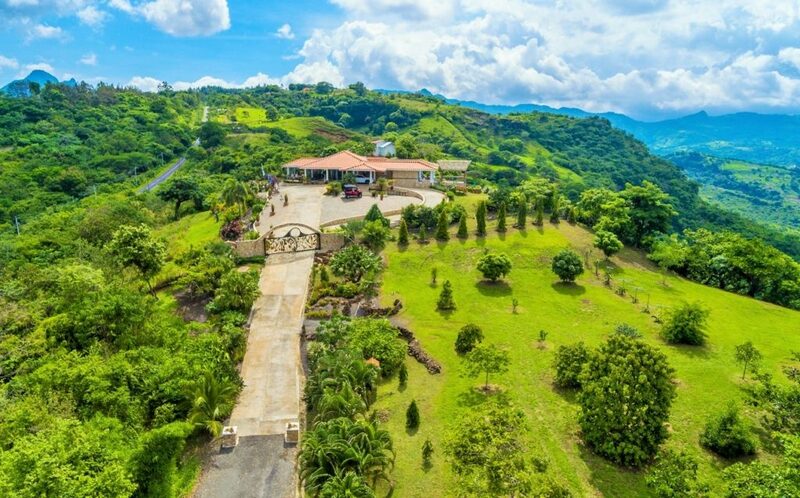 Regardless of what you choose, this home will offer the perfect marriage between mountain calm and views of the ocean below. Spotted your Perfect Match? Contact us now to organize a viewing or to find out more information.